Rokinon, just announced a new set of Cine Primes: 24mm, 50mm, and 85mm, all T/1.5. (or Samyang if you live outside of the US, or Bower or Walimex depending on your location). This is an interesting move on Rokinon’s part. 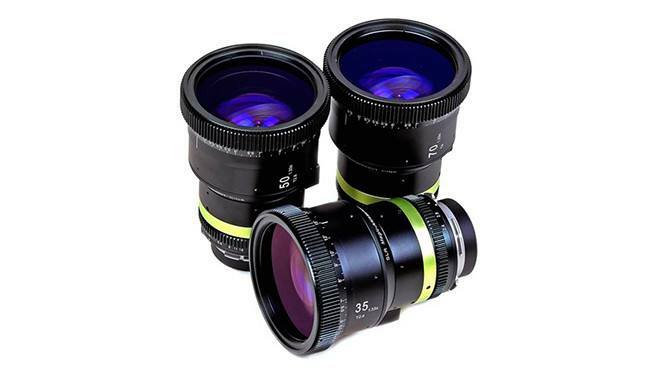 up until now they were known for their very good dollar-to-value sub $500 lenses (in either their stills or cine versions, and now they are stepping their prices up to the $2,495.00 a piece level. Quite a jump.